IF you receive an item and it is not as described or the incorrect item, we will issue you an immediate refund and also give $10 store credit to make up for the mistake. If you wish to return an item for another reason such as it is defective, do not want the item anymore etc. 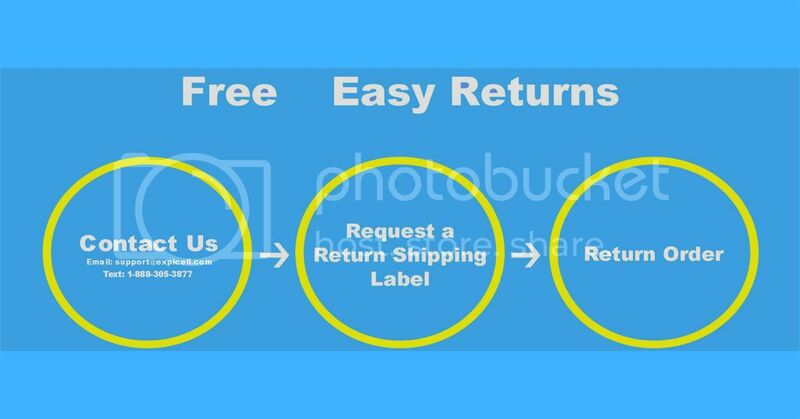 then we will provide you a shipping label for you to return the item. Once the item is received back to us, we will issue the refund. There are no restocking fees. Shipping We can only ship within the United States. Shipping on all orders is FREE!